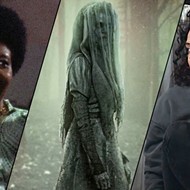 As is the case with many of Academy Award-winning filmmakers Joel and Ethan Coens’ projects, The Ballad of Buster Scruggs, a six-part Western anthology that leads audiences through the heart of the unforgiving American Frontier, is a worthy addition to the Coens’ darkly funny cinematic canon, which includes classics like Fargo and The Big Lebowski and lesser-known gems like A Serious Man. 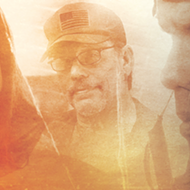 Do not, however, go into the Coens’ newest horse opera thinking they are going to deliver another True Grit or No Country for Old Men. 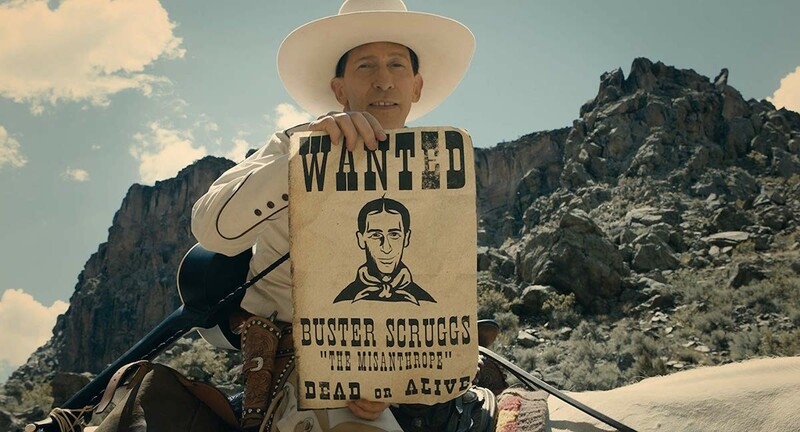 It’s evident from those critically acclaimed films that they have the Western genre down pat, but Buster Scruggs is a different kind of movie altogether. Like The Sisters Brothers — another unconventional and philosophical cowboy dramedy that hit theaters a couple of months ago — it’s a unique and unpredictably screwy ride. 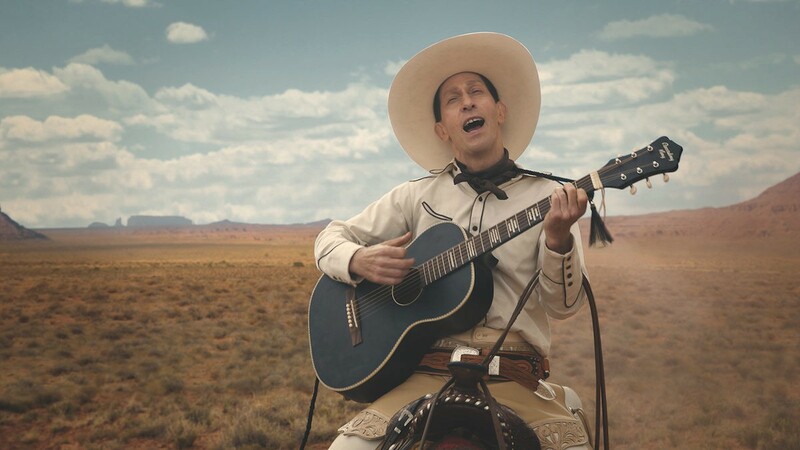 Of the film’s six vignettes, the one that would win an Oscar on its own in the Best Short Film category is the 20-minute opening segment, aptly called “The Ballad of Buster Scruggs,” and featuring actor Tim Blake Nelson (O Brother, Where Art Thou?) as the title character, a neatly dressed outlaw and “songbird,” who trots into town on horseback with his guitar only to find a heap of trouble waiting for him at every turn. With the Coens’ whip-smart dialogue and Nelson’s confident and wildly fun performance, Buster Scruggs starts off incredibly strong. Made significant by the Coens’ clever screenplay, the gorgeous photography by five-time Oscar-nominated cinematographer Bruno Delbonnel (Inside Llewyn Davis) and the beautiful score by two-time Oscar-nominated composer Carter Burwell (Three Billboards Outside Ebbing, Missouri), Buster Scruggs is an epic delight. The Ballad of Buster Scruggs debuts on Netflix November 16.